Yesterday, Grab held a town hall reaching out to Uber employees affected by the acquisition, assuring them they will be offered roles. 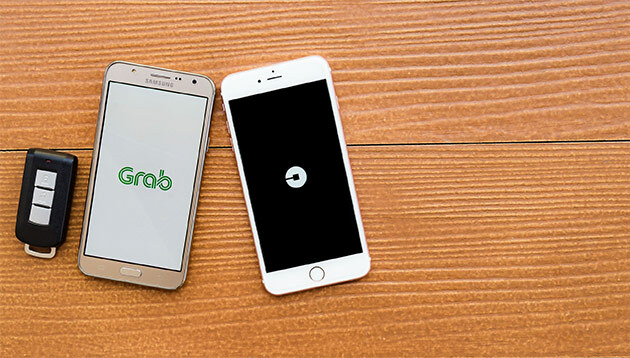 In a statement to Human Resources, a Grab spokesperson noted that the town hall was an opportunity to speak with many of the Uber employees directly and to start and make the transition as smooth as possible for them. The spokesperson assured: “Grab can definitely use all of the talented individuals in the Uber team. Following the 25 March announcement that Uber’s Southeast Asia business will be overtaken by Grab, Uber employees claimed they were told to pack up within two hours and leave the company’s office – claims which have since been refuted by an Uber spokesperson who has clarified to Human Resources, that the employees have been placed on paid leave during this period of transition. Soon after the speculations broke out, Grab’s head of people, Chin Yin Ong, reached out via a video on LinkedIn inviting affected employees to a joint town hall hosted yesterday afternoon (27 March at 4.30pm). Acquire a taste for cooking as a team, in this fun team bonding idea. ..
An HR leader who believes in work-life balance, predictive analysis, and getting rid of yesteryears’ practices - here's the full i..